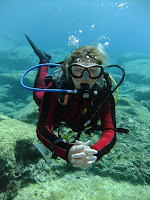 Go Scuba Diving- Do nothing! It is harder than it sounds. Having a fair few years of Scuba Diving and Diver Training behind me, I am often asked what is the hardest part of Scuba Diving? Besides putting on a wetsuit, which is usually the part that causes the most problems, I would have to say that the hardest thing to do when scuba diving.... is doing nothing at all!! How hard can it be to do nothing at all? Seriously, when you consider the number of divers there are in the world, there are very few that can just stop in the water and hold their position. 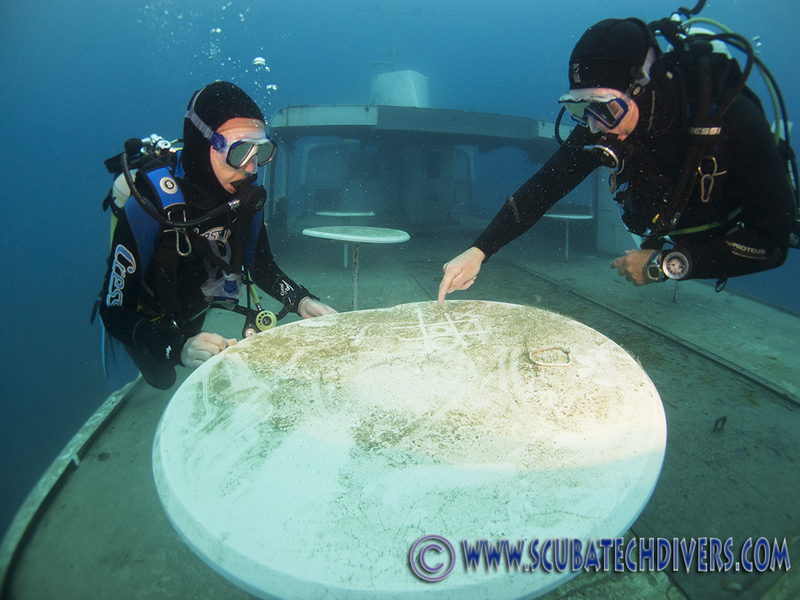 Even dive professionals can struggle with this pretty basic, fundamental diving skill and you can often see divers swimming in circles on safety stops and resting on the bottom to take photographs. There are a number of factors that will allow you to perfect this skill including correct weighting, but for the most part it is down to practice. The more diving you do, the more calm, comfortable and competent you will be in the water. You will develop a relaxed breathing pattern and this is also exceedingly important to good buoyancy control. You can also consider taking a training course that will help you to develop the Fundamental skills of diving such as the GUE Fundamentals diving course. This was one of the best training courses I have taken in my diving career and I already had 20+ years of diving experience at the time. 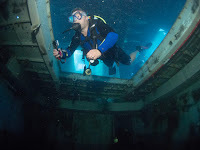 This fundamental diving skill, once developed, will help you in other areas of diving such as Technical Diving, Underwater Photography and of course, with problem solving. You can multi task while diving without having to worry about your buoyancy control because that is already "squared away" and you don't even have to really think about it anymore. So, go Scuba Diving and do nothing! Give it a try. Can you do it? An Artificial Reef is a man made underwater structure, typically built to promote marine life in areas with a generally featureless bottom in the hope of attracting tourism and enhancing the growth of marine life. For years, governments around the world, have been purposely sinking outdated or damaged vessels such as ships, cars, tanks, and various other structures i.e nets, concrete blocks, boulders etc. 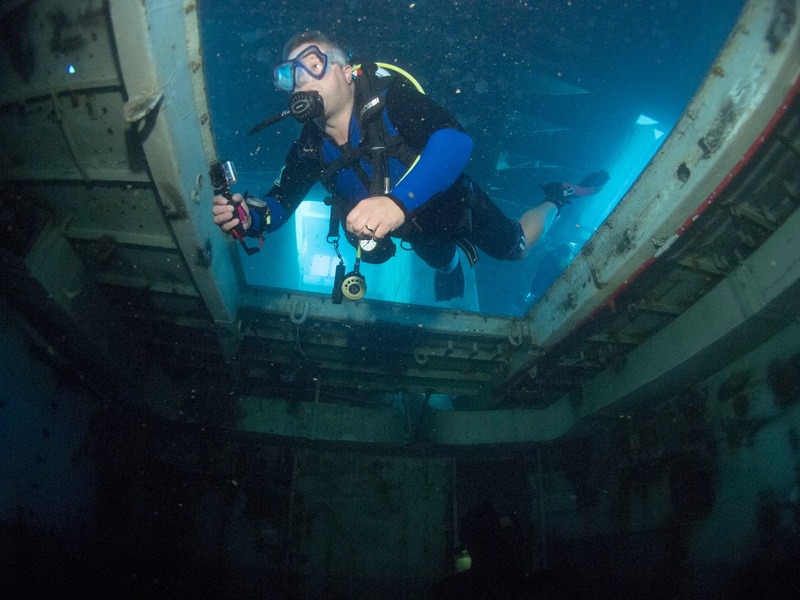 As part of an ongoing programme to promote dive tourism in Cyprus, the CTO (Cyprus tourist organisation) and other authorities are purposefully sinking wrecks and artificial reefs which are available for us to dive on. 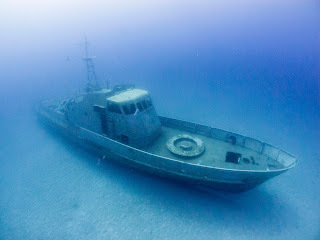 The Nemesis III, in its past life was a bottom trawler ( a fishing boat to you and me) which operated in the Mediterranean and Libyan seas. It was sunk in 2013. The vessel sits in 24 meters of water just off the Golden Coast, located in Protaras. Since the boat sank, it has attracted lots of marine life and still continues to grow and develop four years down the line. It is home to Amberjacks, nudibranchs, Damsels, various types of wrasse, sea bream and Grouper. Rays, Turtles and even Dolphins have been spotted in the vicinity of the wreck! 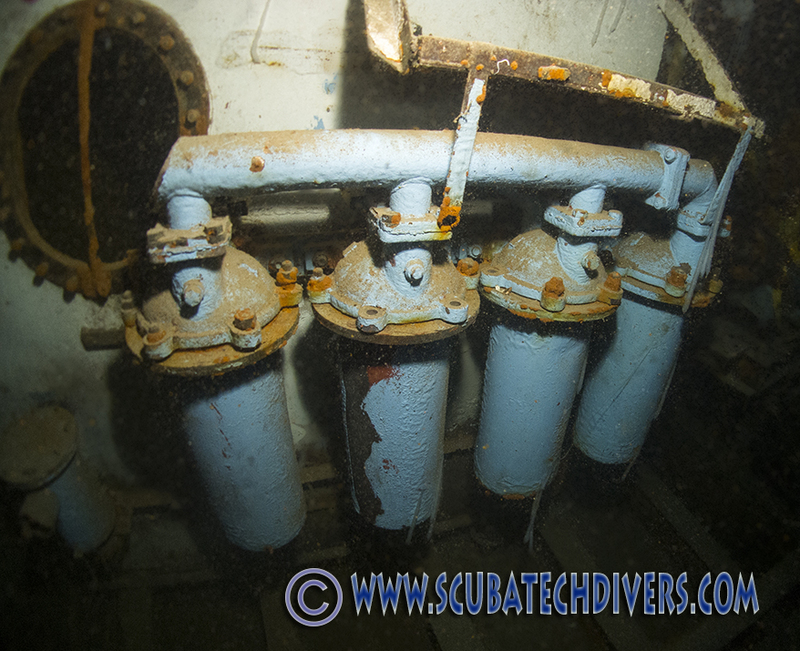 This is a fantastic wreck to dive, and is definitely one of our favourites here at Scuba Tech. The Liberty wreck sits very very close to the Nemesis wreck. This means we can dive both wrecks in one dive depending on how good you are on air, as it takes roughly five minutes to swim between the two. Like the Nemesis, the Liberty was also purposefully sunk but a few years earlier in 2009. It is a small Russian Cargo ship and lies in 27 meters of water. The biodiversity on the Liberty has taken slightly longer to develop than the Nemesis, however it really is starting to boom! The wreck is now home to various species such as Anemones, Grouper, Sponges and Nudibranchs to name a few. 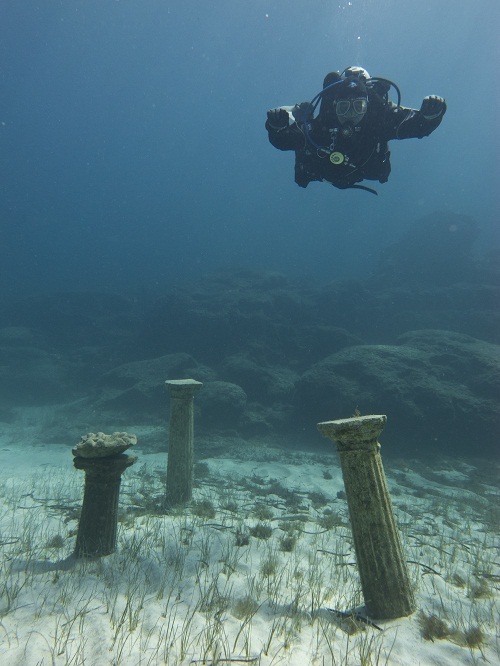 The Artificial Reefs in Protaras is the newest structure to promote the growth of fish species and to create a special diving reserve in the area. It comprises of nets, boulders, concrete blocks and piping in order to do so. Since the reef's formation in 2015, the amount of marine life already in the area is staggering. It is a haven for fish life and hopefully it will continue to grow and develop! Between each structure, a line has been put in place which makes it very easy to navigate around the site. The Reefs start at 25m and finishes up at 18m. The reefs are very close in proximity to the Nemesis and Liberty wrecks. 4. The Kyrenia - Ayia Napa. The Kyrenia is the most recent wreck to be sunk in the Ayia Napa area. It used to be a motorised patrol boat which, before it sank, used to be equipped with a front mounted machine gun. However this was stripped and cleaned of its guns before the boat went down. She sits in 24m of water. These two wrecks are located in Limassol, around an hour and a half drive away from Protaras. Nevertheless they are wicked wrecks. Both lie in a regulated no fishing zone, 200m apart from one another. The Costandis used to be an old fishing vessel and she sits in 25m of water. This wreck offers a large engine room which is still very much intact and easy to penetrate. The wreck is home to huge Grouper, shoals of Fish, Amberjack amongst many others. The Lady Thetis is a retired party boat and was sunk in 2014. She lies in 18m of water. The boat has three levels offering plenty of exploration, you can even sit at the tables on the upper deck. Both wrecks are home to lots of marine life and it is still continuing to grow! 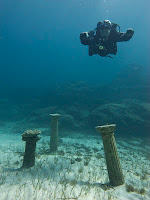 Have you dived these artificial reefs that have been sunk by the Cyprus Government to promote scuba diving in the area? What did you think of them? Do you like the idea of artificial reefs purposefully sunk or do you prefer your wrecks to have gone down naturally?